These instruments are special, they're special to different people in different ways but in the end, for all of us, we love that we can pick one up and make it sing. That's why this site exists, it's about playin' the thing. This site is more than a collection of different tabs and videos. It's a vibrant, growing, integrated resource with one purpose - helping you to make music with your 3 or 4 string cigar box guitar. Everything here is here because it does that. There is an unfathomable joy in making music. 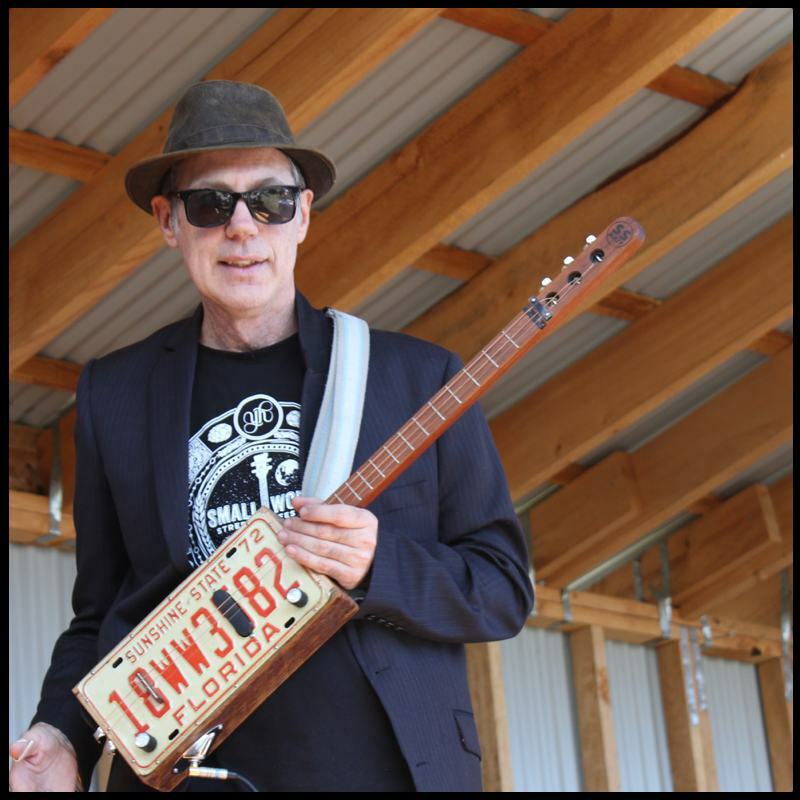 Occasionally I get time out of the classroom to play and teach cigar box guitar at festivals around the country and am constantly struck by the reaction people have to these things. It's priceless. I'm a teacher, I teach, it's what I do. But I can't teach without dedicated learners, people just as fired up as I am about playing music, willing to put in and make it happen. That's what it's about for me.